How To View A Corrupted BKF File? For any individual or organization, data is the greatest asset. Without information or data the existence is difficult. The growth of each organization is with the help of information. They need to collect the information and keep it ready for use. But, what will happen if the collected data is lost? If data is lost, everything will come to an end. To tackle this situation, enterprises or business organizations takes a backup of the collected data and it is stored in BKF files. This helps to recover the data even if it is lost. You can take the backup in any external storage devices like CD, hard drives, etc. 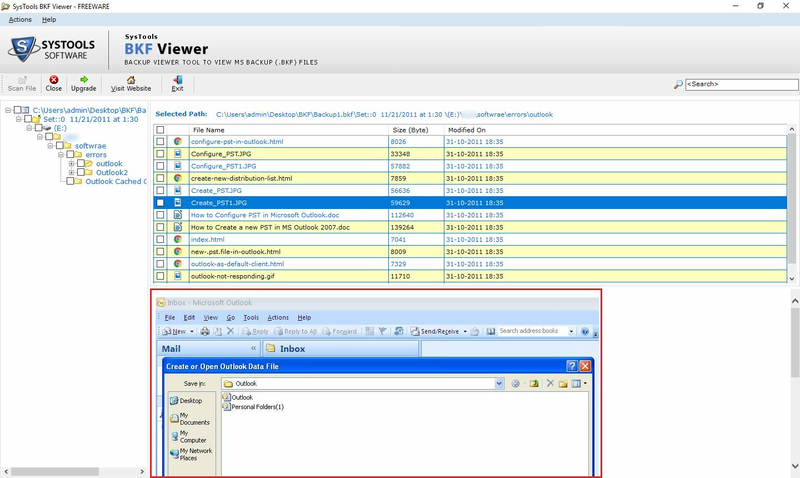 User can open & view the data within BKF & ZIP files. Software has multiple scan options like Quick Scan, Deep Scan & Range Based Scan Have you thought of losing the backup files? What will happen if the BKF file is lost? Scan Modes: The tool provides two scanning modes 1st: Quick scan mode 2nd: Deep scan mode. 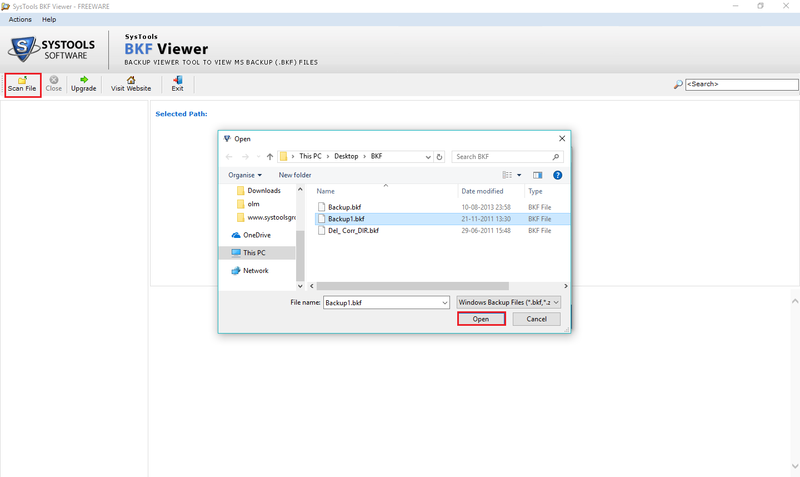 Show Preview: After scan BKF file The tool generate a preview of backup file items and user can view. 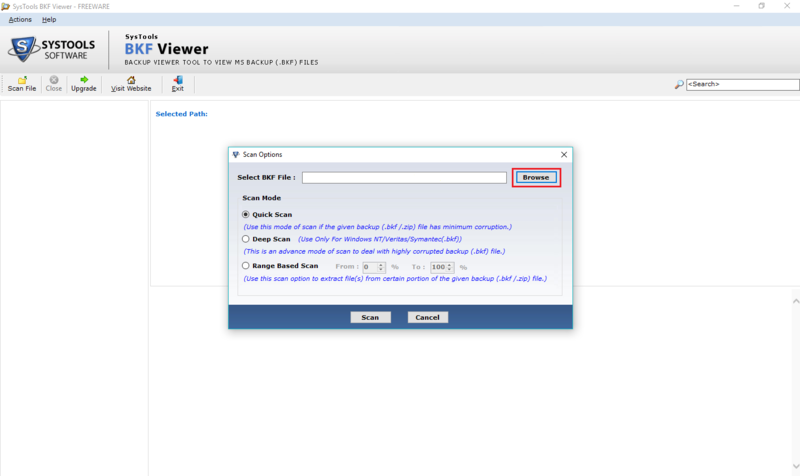 Search Bar: The search option also available within the BKF file viewer, user can search particular file from search result. Support Windows OS: The application supports Windows 10 and all below versions. The trial version is free of cost and easily display preview of backup. Suppose, you lost the data but, you have its backup and while trying to access the BKF file it's not accessible. This is because the file has got damaged. One should take care of the BKF files since there are situation which collapses the files. The damage to the file can takes place because of many reasons. What Leads To The Inaccessibility Of File? How to view the BKF file? To open the file, users will have to go for third party. There are tools available in the market which will allow you to view the contents of the files, if it is inaccessible. 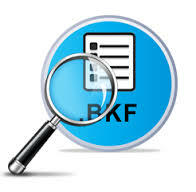 BKF Viewer tool is one such software that will help your way to open the file. The scan modes available will allow opening the severely corrupted or damaged files without any data lose. Once if the scanning is over, the user can view the contents under proper attributes like; name of the file, file size, modification date, etc. I have Windows OS can I use the backup viewer tool? Yes, The software support all Windows versions. Can I search specific file from backup with the help of backup tool? Yes, The software provides search option for searching particular file. What does the quick & deep scan? Both quick, deep scan modes scan backup file and generate a preview. Quick scan for healthy backup file, Deep scan for corrupt backup file.